As a parent or grandparent, your primary concern is protecting your family. Imagine the financial security and peace of mind of having an insurance policy that grows as your child grows! 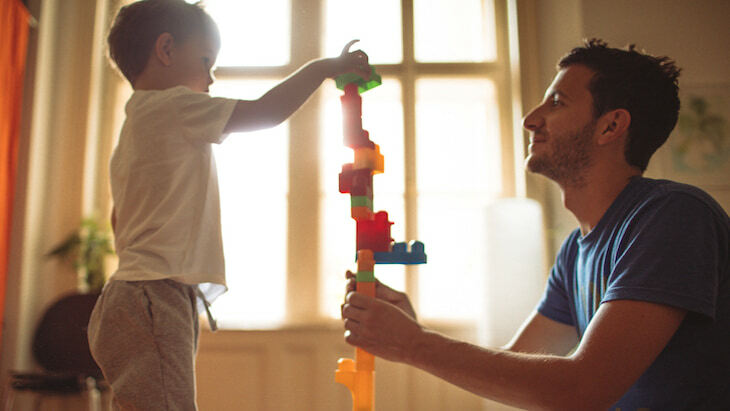 The Gerber Life Grow-Up® Plan is an ideal way to plan, and build for, the future. It’s a children’s whole life insurance policy that provides valuable financial protection for you and your child. It can also build a small nest egg for your child. Cash value works like this: each time you make a monthly premium payment for your Grow-Up® Plan, Gerber Life sets aside a small amount of money. Over time, this becomes the cash value of your policy. It represents how much your policy is worth at any given point in time. You can watch the amount grow, just like your child. Both children’s whole life insurance and adult whole life insurance policies can offer a cash value component. So why get a policy while your child is still young? The answer is simple: You have time on your side. The longer you own the policy and make all the premium payments, the more cash value that the policy accumulates. By the time your child is an adult and becomes the policy owner, you’ll already have built a nest egg – which your child can continue to grow. If you need immediate cash, you can borrow against your policy’s cash value by taking a policy loan. * This gives you a solution without sacrificing your life insurance protection. When your child automatically becomes the policy owner at age 21, your child will gain the valuable whole life insurance protection as well as the accumulated cash value. If you decide to cancel the policy, you’ll receive the accumulated cash value that has built up over time, minus any outstanding debt against the policy. The same is true after your child becomes the policy owner. 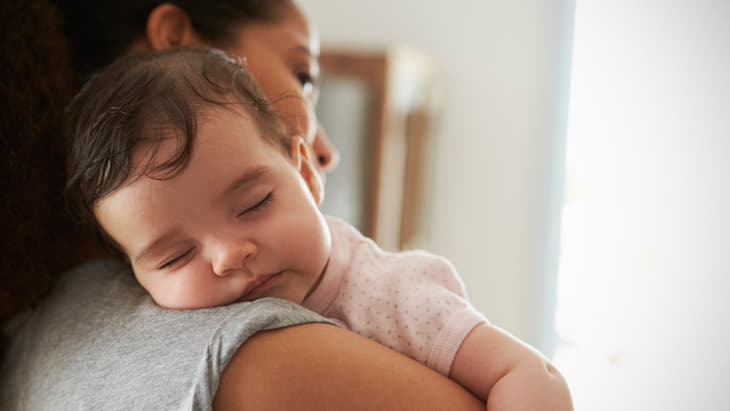 If you’re temporarily unable to pay your monthly premiums, Gerber Life may be able to pay them for you by using your policy’s available cash value. 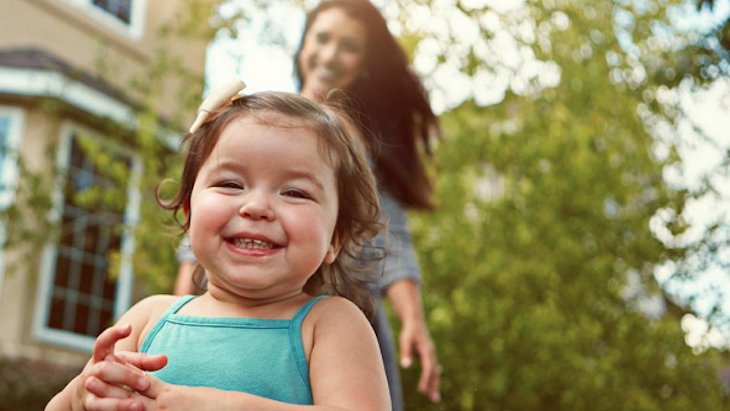 By planning ahead, your child can count on this whole life insurance coverage and cash value in the future. The number to call at Gerber Life is 1-800-704-3331 to learn more about the Grow-Up® Plan or to get a quote today. "The longer you own the policy and make all the premium payments, the more cash value that the policy accumulates."